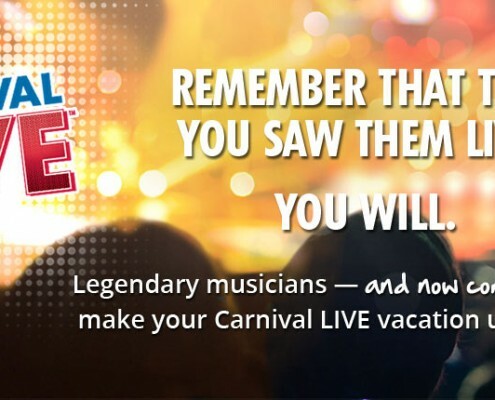 The Oprah Magazine Adventure of Your Life Cruises invites guests to open their minds, sail From July 15–22, 2017 on Eurodam. Visit Johannesburg and Capetown from October 5-15, 2017. 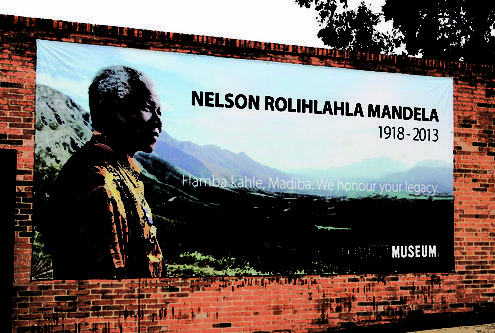 Spend time on Robben Island, visit the Mandela House and get to know the man. 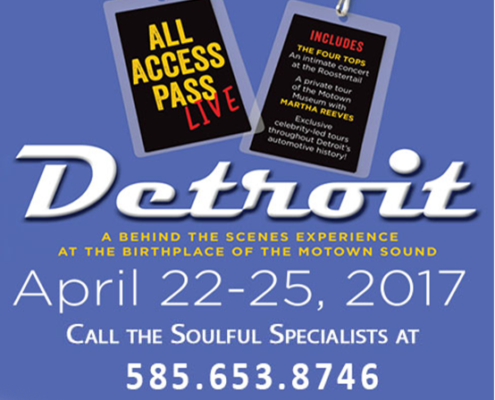 All Access Pass Live: Detroit is an opportunity for fans of Motown music and Motor City history to explore Detroit and to mingle with the artists of Motown sound.